PENETRATE THE GUM LINE FOR A DEEPER CLEAN. Didn't know this product existed. Brighter teeth, healthier gums, and fresher breath make for a better dental check up. Want to keep my teeth healthy and I think this will get it done! The backing sods taste is great also!  I've been using this product for several years with great results. My teeth stay whiter and always feel clean. PeroxiCare Deep Clean is my favorite and only toothpaste. Just wonder why it was changed from Fresh mint to Clean mint. So far the Clean mint has been fine. Hope it stays that way. Love Peroxicare. 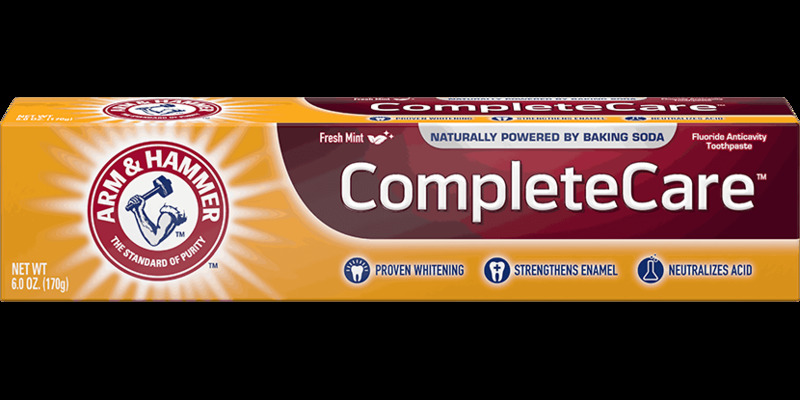 This product was recommended by our dentist and we are both very pleased with how it keeps the coffee and tea stains off our teeth. Last visit, dentist told my husband, "i don't know what you've changed, just keep it up". it doesn't seem to bother my sensitive teeth. Such a great product. 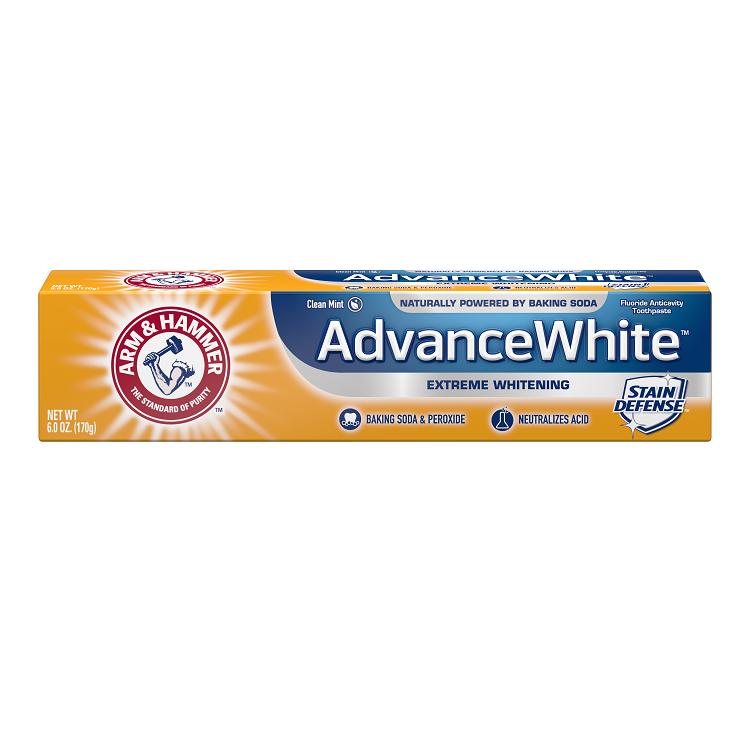 I have been using Arm and Hammer since I was in High School and I am now 45. Peroxicare is the absolute best out of all the A&H toothpastes though. There is nothing better out there! 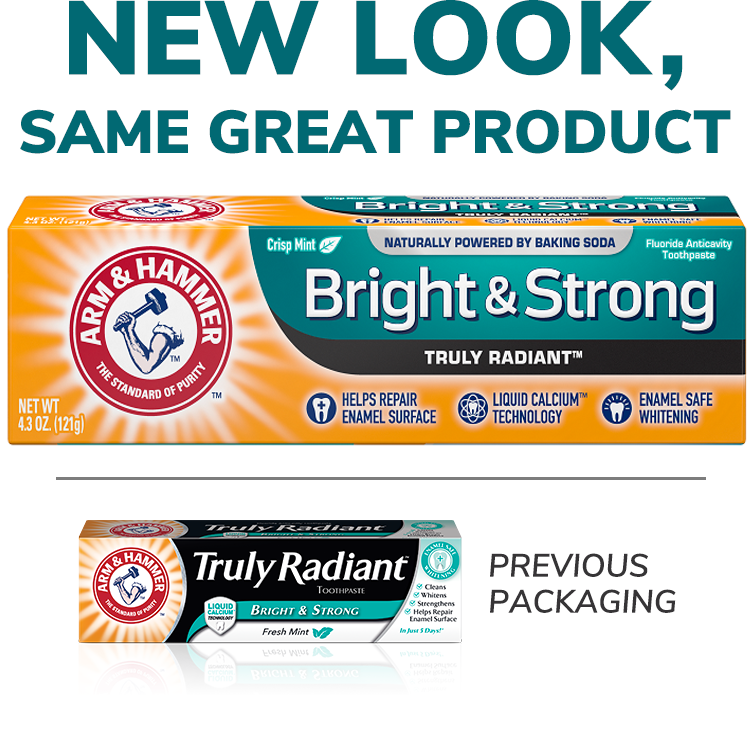 Thanks Arm and Hammer!! !